Our dynamism and our team of over 100 collaborators around the world, allow us to offer guidance and support to our customers abroad. 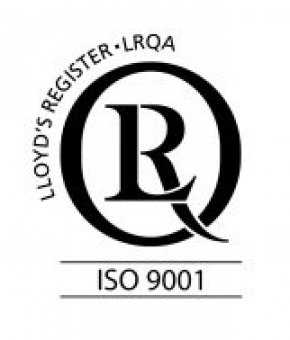 Our R & D, engine of our expertise and know-being through the performance, technology and innovation such as Multitube® or Multi-Process Molds, is accredited Research Centre. 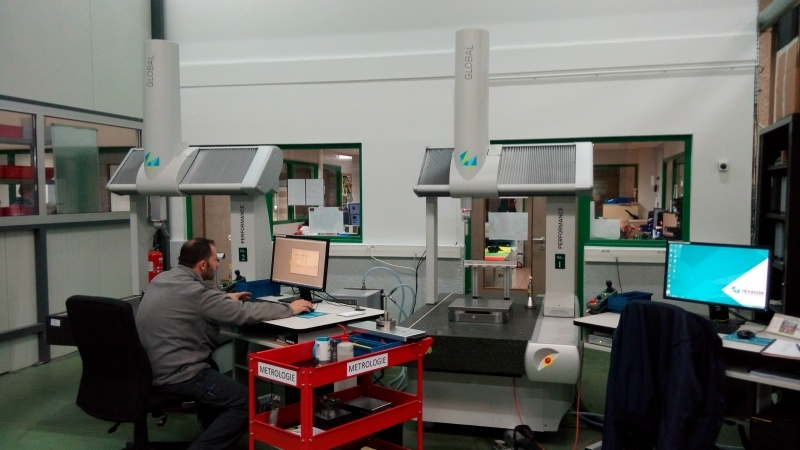 Our regular investments since 2000 guarantee, through the Robotics and the development of our IT tools, constantly improving our productivity in the context of Enterprise 4.0 with ISO 9001 version 2008 certification. 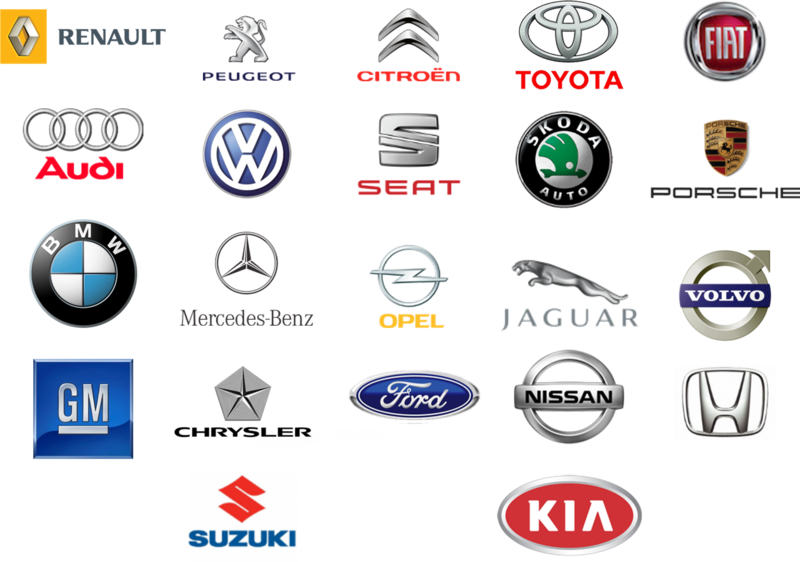 Our strategy of Alliances, Partnerships and Affiliations strengthens our teamwork and contributes to the development of our Family Group and skills of our collaborators that compose it. Our focus remains primarily on Customer Service, essential basic rule of our culture and is applied daily by our entire team. Our goal for the next 15 years is to continue to invent our business tomorrow to fully satisfy future expectations of our Clients. 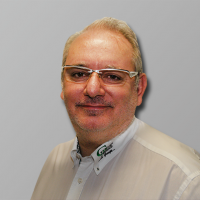 Founded in 1971 and based in ‘’Plastics Valley’’, Georges PERNOUD Group specializes in the manufacturing of molds for the production of thermoplastic and thermoset technical parts. Creation of the Company by Mr Georges PERNOUD. Take-over by his sons : Gilles and Philippe PERNOUD. Construction of 1500 m2 new business facilities in Groissiat. Creation of the Company FMP (currently PERNOUD Services) for the maintenance, setting-up and repair of molds. 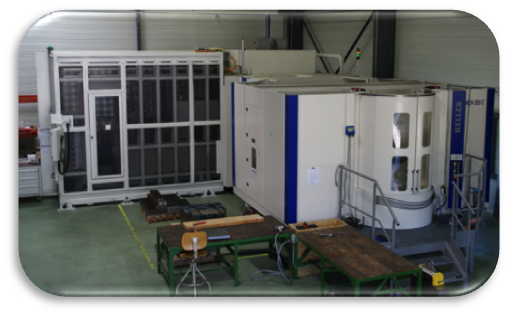 Creation of a second building for FMP (currently PERNOUD Services – Site 2) for the maintenance, the setting-up, adjustment and repair of molds with an increase of capacity up to 12 tons. 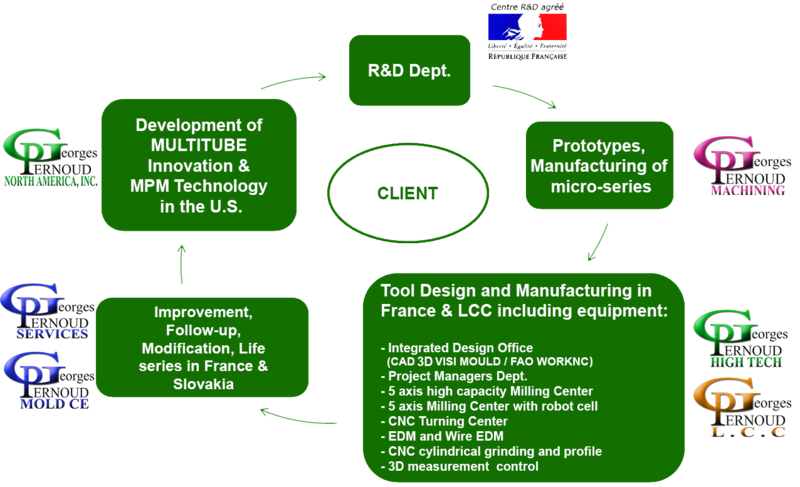 Development of Multitube® technology with a global patent. 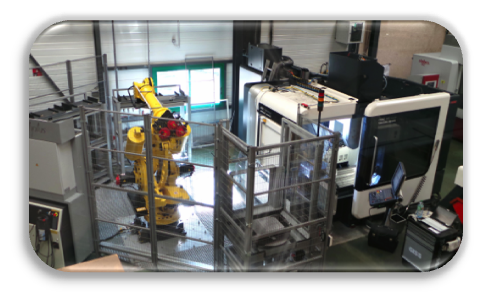 New construction of 1200 m2 in Pezinok – Slovakia for PERNOUD MOLD CE. 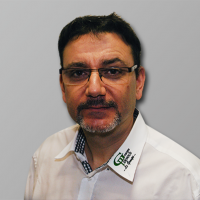 Georges PERNOUD Group is 40 years old and continues to grow. 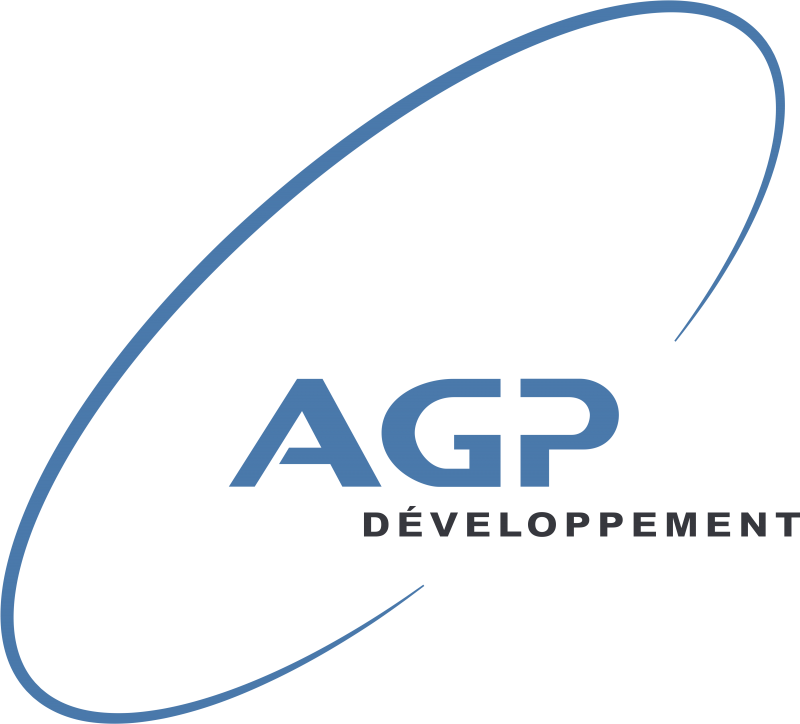 The Cluster AGP celebrates its 10 years of development. Obtaining accreditation Research Center from the French Ministry of Higher Education and Research for a period of 3 years. 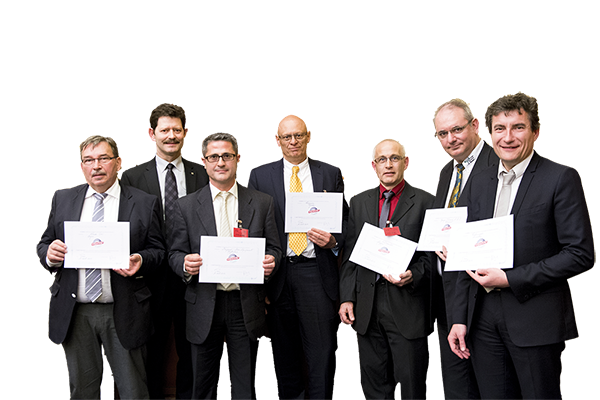 First Company of Ain – France in obtaining the Award “PRODUCTIVEZ!” on “Robots save the job”. 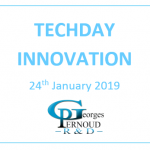 The subsidiary Georges PERNOUD North America, Inc. based in Chicago (Illinois) to export and promote Multitube® and Multi-Process Molds technologies in the United States. 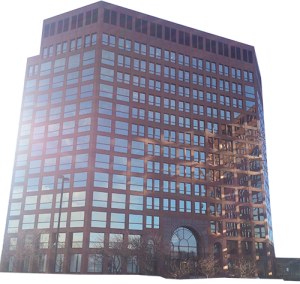 Moving to new premises in Rochester Hills – Detroit (Michigan) to be closer to the Purchasing Center decisions, technical and automotive R & D in the United States. PMCE has new industrial equipments for tools maintenance such as bumpers, dashboards,…, up to 40 tons. 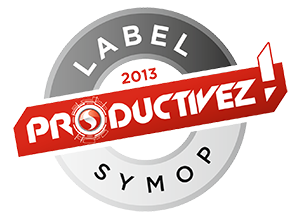 Label “Productivez !” This label distinguishes Companies engaged in an exemplary approach to the benefit of competitiveness and employment by optimizing their tools and production process. Co-Founder of AGP Developpement Cluster in 2001 with two other renowned mold makers (JP. 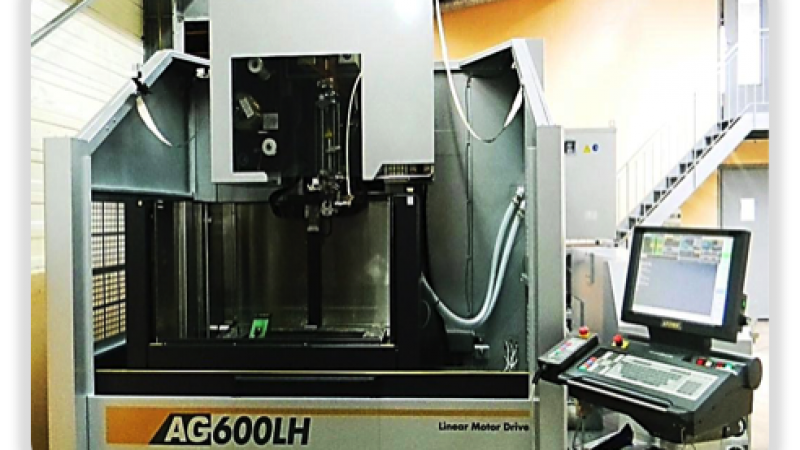 GROSFILLEY and COLLOMB MECANIQUE) is the power and the know-how of three Companies that pool their resources and skills in one activity. 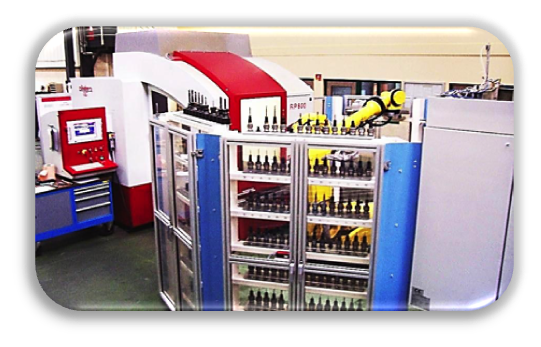 PERNOUD Group offers to assist its customers in the implementation of comprehensive processes that can integrate Co-design, Prototyping, Industrialization and Automation via its Partners or those from its clients. 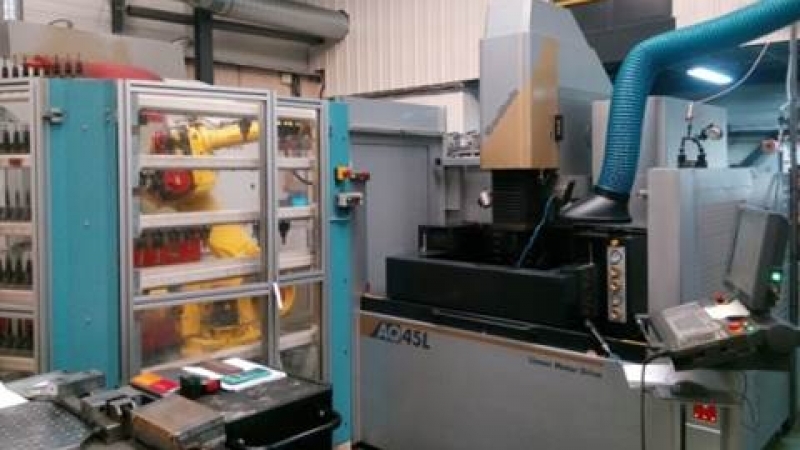 High Speed Machining fully automated with transfer robots up to 750 kg.